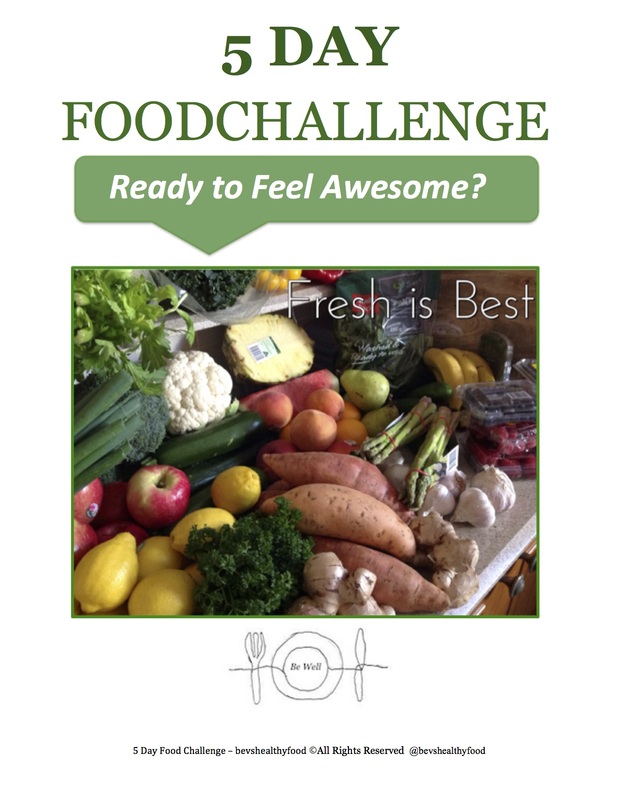 Drinking a green smoothie gives your body the energy and nutrients it needs for an AWESOME! workout. 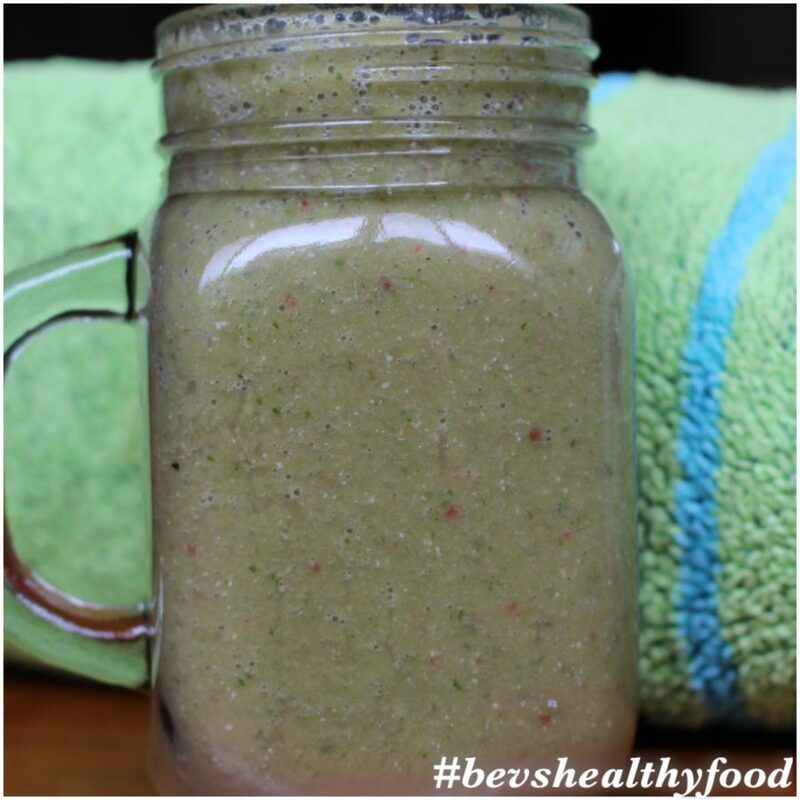 Be empowered with this pre-workout smoothie! 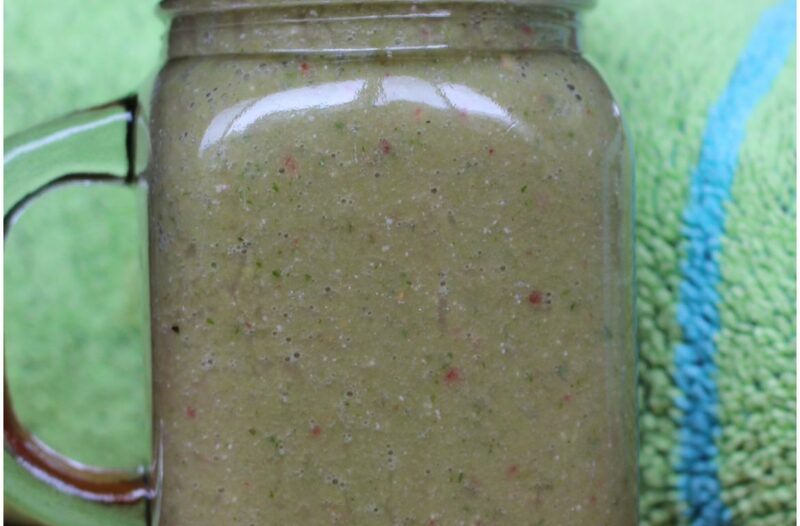 Blend all ingredients together in a blender until smooth!